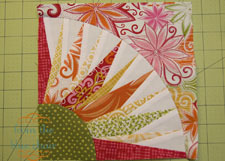 Here is the fourth week's installment for the New York Beauty Quilt Along project! The fourth block in the series, Block 8, is by Kati of From the Blue Chair. The step-by-step tutorial and commentary by Kati is excellent! 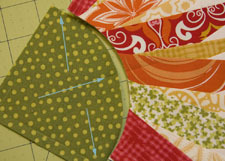 (Click the link below) More on this installment by Sara of Sew Sweetness: "This block has very thin points, and it looks highly effective using the paper piecing technique! I made my blocks before the tutorial went up, and I have to be honest and tell you that I had to start over about 3 times. 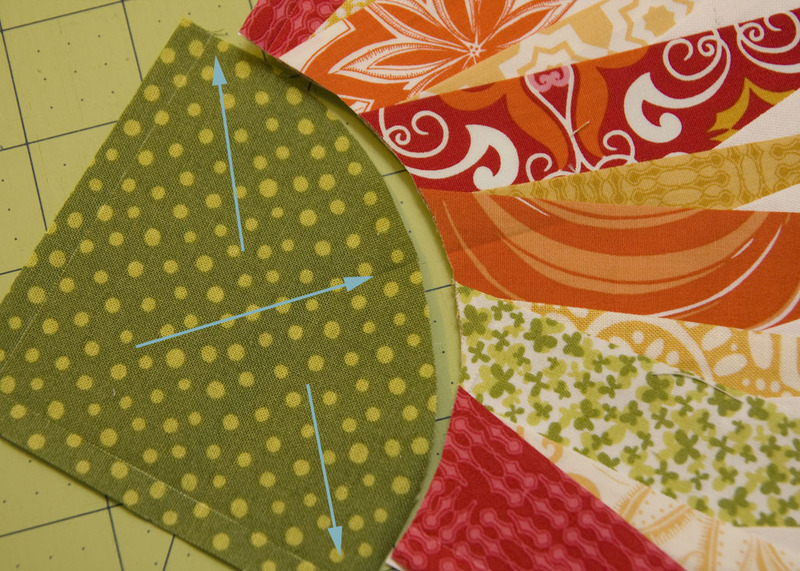 The previous blocks in the sew along were sewn from left to right, and so I kept trying to do that with this block. However, due to the direction of the points (i.e. the far right is dominant all all points after fall behind), this one has to be started from the right end of the block moving left. Doh! 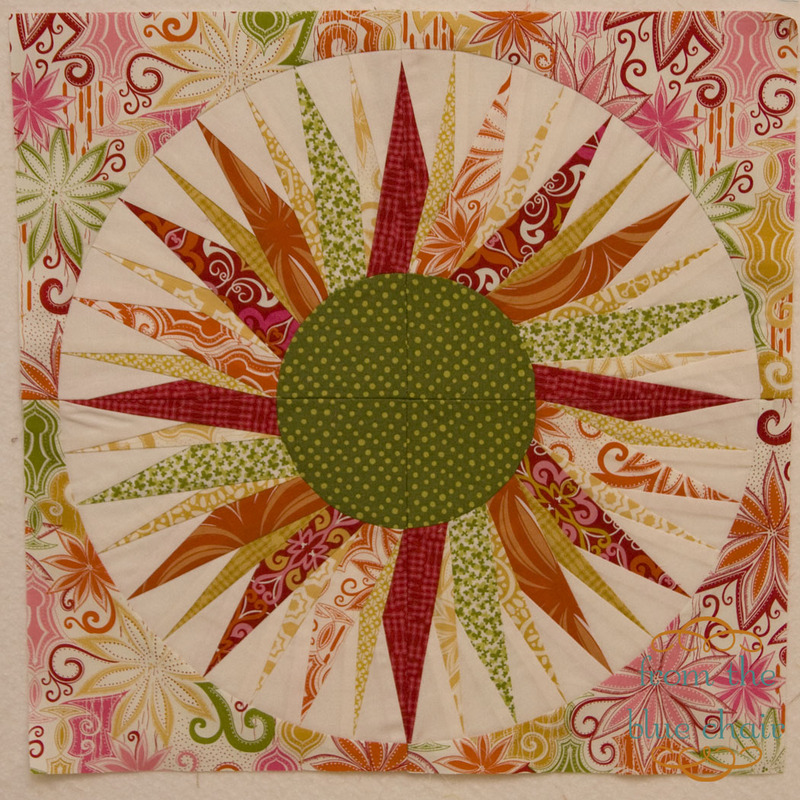 :-)"
Take a look at the article and find links to all of the upcoming blocks, including the fifth in the series, Block 7, from Jeni at In Color Order. You will also find detailed step-by-step instructions for piecing together this fun quilt block, complete with photos by Kati. Contributor Bio: I am the mom to three busy little kiddos: a four-year-old and two-year-old twins. I'm also the wife to a fabulous husband who tolerates and even supports most of my crafty endeavors. I love to sew, quilt, and take lots of photos, especially of my kiddos. Many of my creations happen from the blue chair. This is my sewing chair, one that I refurbished. It is among my favorite creations to date. 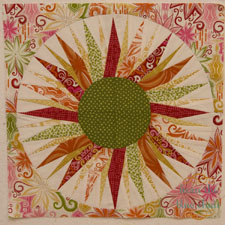 If you missed last week's post click here for Block 1 by Megan of Canoe Ridge Creations.